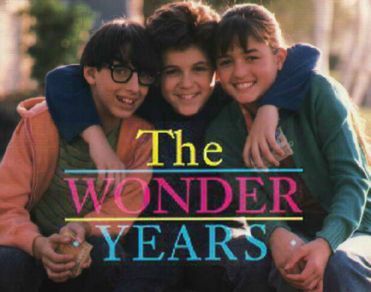 Don’t know how many of you have watched this TV series…however,me as a teenager, loved this American television comedy-drama. It used to air on Star Plus on Indian TV network in the late nineties, much long after the original telecast and I was in my early teens. More than a decade had passed by.I think it was three or fours years back, I wondered why does not the channels show this series again like the FRIENDS series which is telecasted again n again. And moreover you won’t find any DVD boxset for this series due to music licensing issues. The other day, I was just surfing through the channels on the idiot box and suddenly saw it airing on Comedy Central..